Lilin+Co offers soy candles and customized candles that comes with different types of scents! There are various types of specially designed scents like black tea & lychee, strawberries & champagne, vanilla bourbon and more! The attractive thing about Lilin+Co is their scented candles are super affordable! Other than body care products, Bath and Body Works do provide scented candles in their stores too! They offer a wide range of scented candles like 3-Wick candles, Single Wick candles, Mini candles which are all special in their own ways. Need not to mention, Yankee Candle is the world’s most loved scented candles! They sell their candles in large jars, medium jars, small jars, car air fresheners form and more! Other than that, you can also find diffuser in their stores which is their signature! They do offer a wide range of scents as well, hence do not miss a scent and go grab them now. Jo Malone’s candles infuses your room with a luxurious scent and aroma! Its classy packaging is definitely a good choice for you to pick as a gift! Their scents are mostly similar to their fragrances like peony & blush suede, orange blossom, nectarine blossom & honey, english pear & freesia and more! Sanctuary offers a range of fragranced candles and fragranced diffusers. The catergories of scented candles are from classic, voyage, seasonal, to #SANCTUARYLOVES. 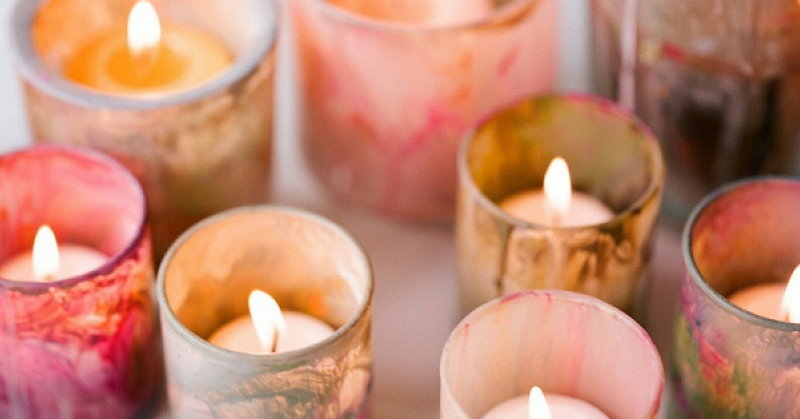 Their scented candles are totally eco-friendly which are safe for us to use! Header pic source from here.